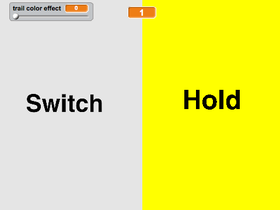 I started out coding on scratch and now have learned how to create iPhone apps using swift!! Let's view the new projects!!!! Can we get one million projects?